A one on one assessment can help you get to the bottom of your dietary stumbling blocks. 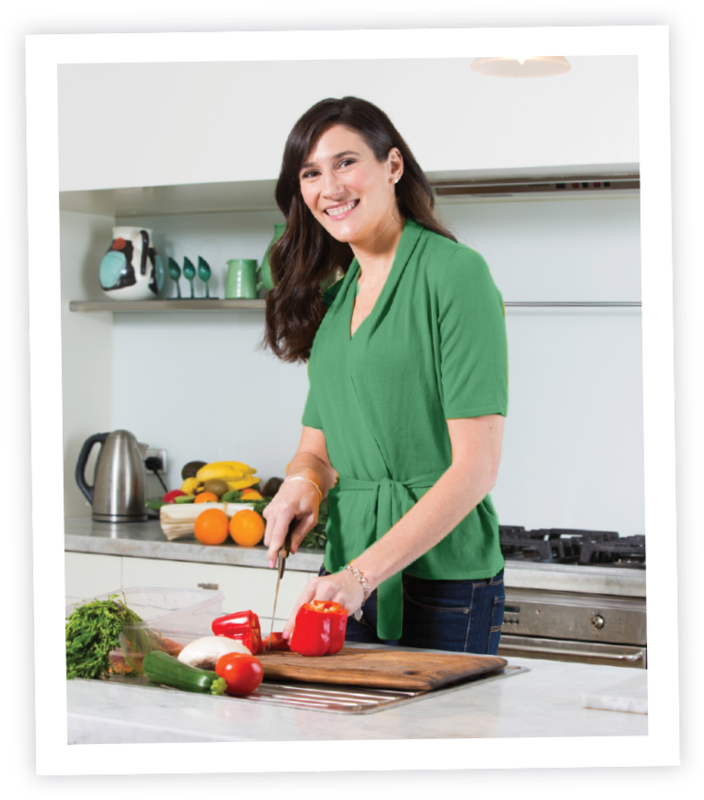 Whether it’s learning about how to manage a newly diagnosed medical condition with diet, problem solving a puzzling dietary issue or holding your hand throughout a challenging dietary situation, Melanie and her team are here to help. 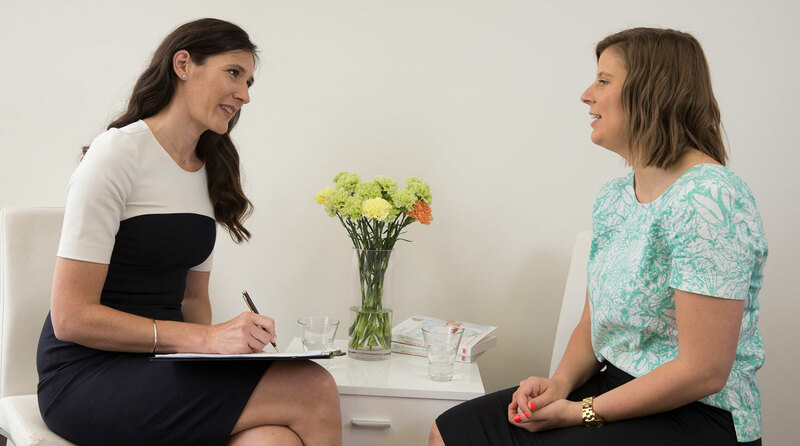 Melanie and her team of specialist Accredited Practising Dietitians provide face to face consultations from her practice Nutrition Plus in Melbourne. However, they also provide Skype consultations to clients world-wide. The first step is a comprehensive Nutrition Assessment to understand your medical history, medications, supplements, weight changes, personality, lifestyle, physical activity, diet and goals. 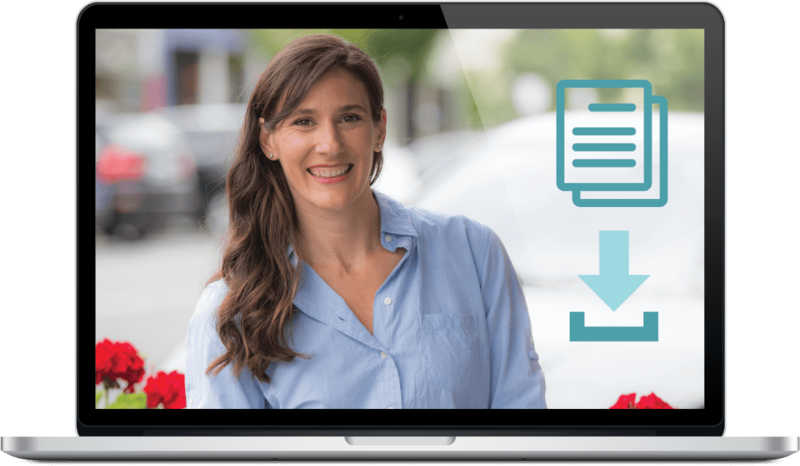 Melanie and her team then offer a range of educational and support programs to help coach and support you through the changes. As qualified health experts, they accept private health insurance and Medicare rebates for those eligible. Both business hours and after hours consultations are available. Please contact us on 1300 438 550 for further details.